Our March Guild Meeting is tomorrow (Wednesday) night. We’ll be talking about swarm prevention and we’ll here about the presentation at the UC Davis Bee Symposium. Our first regular Guild Meeting of the new year is tomorrow (Wednesday) night. Ian Coulson will be talking about emergency feeding options and will show how he makes fondant – very timely as the girls are eating more than they are finding up here in the San Lorenzo Valley. See you there! Our monthly meeting is Wednesday evening. Come by and hear about winter preparations – it’s almost time! 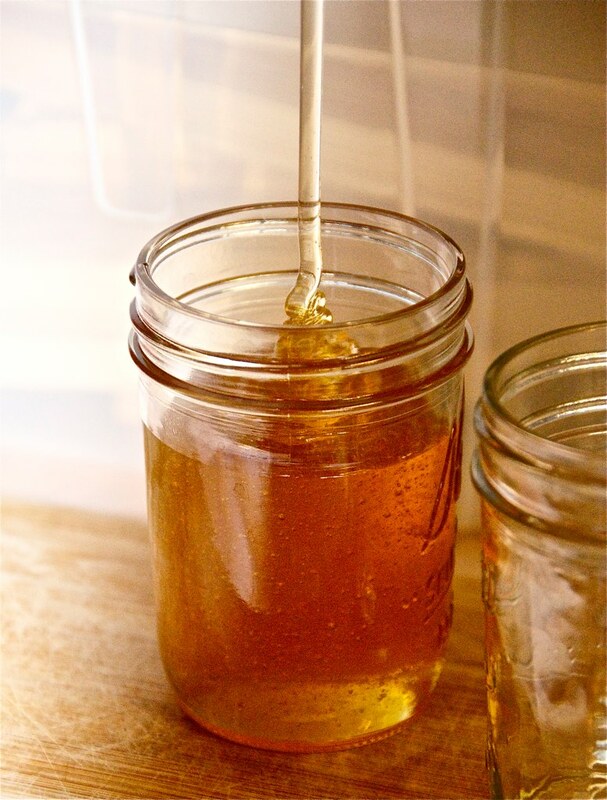 Also, if you have honey to share, please bring a pint or two to share with the El Rio Mobile Home Park residents, who graciously let us use their meeting room for free every month. 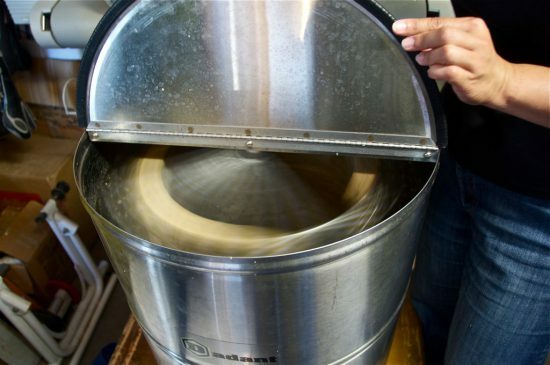 Penny will take your honey and re-bottle it before the holidays as gifts. Our regular guild meeting is tonight. Marja will lead us, with the usual topics. Our scheduled speaker backed out, so we’ll have more time for discussion, questions, and answers. See you there! Our August Guild Meeting is tonight! Marja will be talking about Fall/Winter preparations and hive management. It’s time to start thinking about winter! May 2017 Guild Meeting is today! Our monthly Guild meeting is this evening. 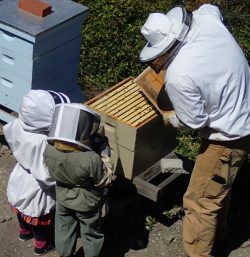 Come by to tell us how your bees are doing! We’ll have special guest speaker Aiden Wing from Wings of Nature Bees talking about queen rearing. See you there! The April 2017 Guild Meeting is tomorow starting at 6:30 PM. We’ll be doing a package installation demonstration for new beekeepers at 6:30, so if you’ve never installed bees into a hive, this is the demo for you. Dianah Phillips will also be discussing Top Bar hives. See you there!